Cannabis will be legal for adults throughout Canada starting on Oct. 17, 2018. You have questions, we have answers: Where to buy it, which stores are open, age limits, purchase limits, what’s actually on the shelves, where it’s legal to consume, and more. Cannabis will be sold in 20 stores by Cannabis NB, a subsidiary of the New Brunswick Liquor Corporation (ANBL), starting October 17, 2018. Cannabis NB officials have expressed confidence that all 20 stores will be open for business on Oct. 17. Cannabis NB will also sell cannabis on its web site starting Oct. 17, but the web site address has not yet been made public. Each province sets its own legal age, as with alcohol. In New Brunswick, the minimum age for purchase and possession is set at 19. Looking for the Cannabis NB Stores? What Can I Buy in New Brunswick? Publicly-run stores will be allowed to sell a range of dried cannabis (aka flower or buds), pre-rolls, cannabis oils, capsules, and seeds for home growing. The province has supply deals with 5 licensed producers of cannabis. 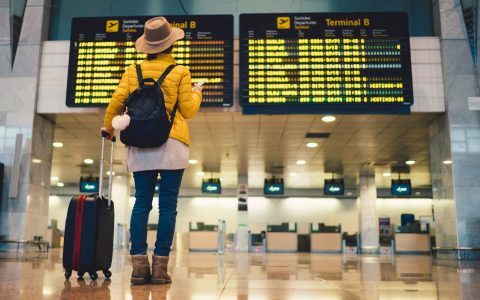 Edibles are not yet allowed, but are expected to enter the market nationwide in October 2019. Will New Brunswick Stores Be Open on Oct. 17? Yes. Cannabis NB officials say all 20 cannabis retail store stores will be open on Legalization Day. Leafly specializes in helping people find cannabis. We have all 20 Cannabis NB stores listed on our page: Recreational Cannabis Stores in New Brunswick. Online sales will also be available through the Cannabis NB web site, but that site has not gone live yet. Those 19 and up can possess up to one ounce (30 grams) of dried cannabis in public. Cannabis transported in a motor vehicle, moving or not, must not be consumed. This also applies to motorcycles, farm tractors, off-road vehicles, and snowmobiles. No. 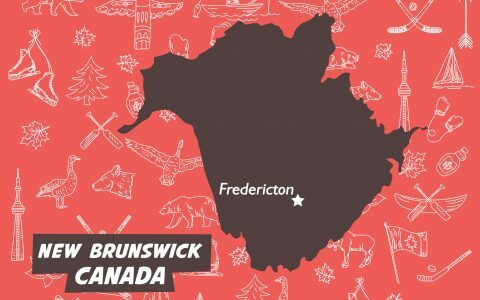 In New Brunswick, the government has prohibited minors from being in their legal recreational cannabis stores. 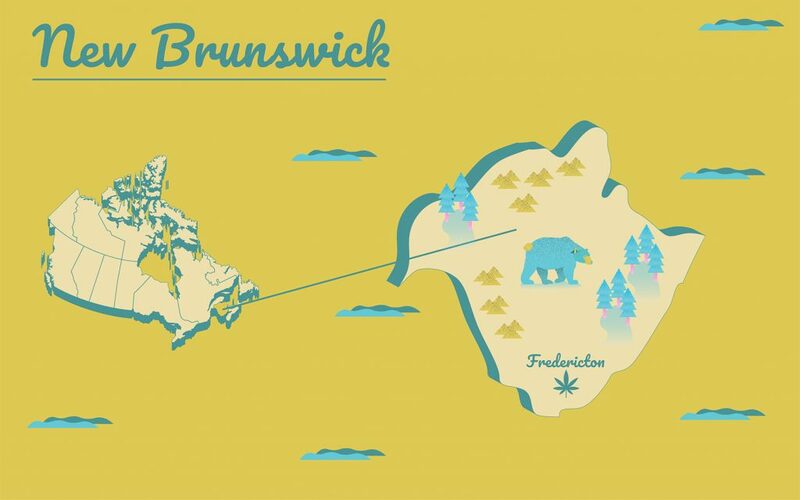 In New Brunswick, consumption of cannabis in any form will be prohibited anywhere but in a private dwelling or on land adjacent to a private dwelling (in your house, in your backyard, etc.). If consuming cannabis in another residence, you must have the permission of the homeowner. There are no legislated restrictions on cannabis consumption in private residences. While the federal Cannabis Act allows adults to cultivate up to four plants per residence, the province of Quebec is placing some restrictions on this practicel including a requirement that cultivation take place indoors in a separate locked space. If Outdoors, it must be in a locked enclosure at least 1.52m in height. Like most other provinces, the province of New Brunswick will act as middle man through Cannabis NB. The organization will have retail stores across New Brunswick and will also serve as the online portal for ordering recreational cannabis for delivery. The Newfoundland government passed a number of cannabis-related pieces of legislation, including the Cannabis Control Act and the Cannabis Management Corporation Act. These acts, along with a few others, sets out the parameters of lawful sale, purchase and consumption of cannabis in the province. There are no caps on the number of stores that can be opened in New Brunswick. Also the bit about Newfoundland doesn’t apply to NB. 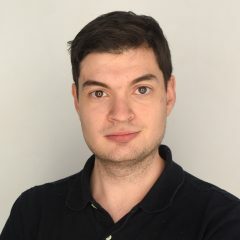 Seriously, fix your article.